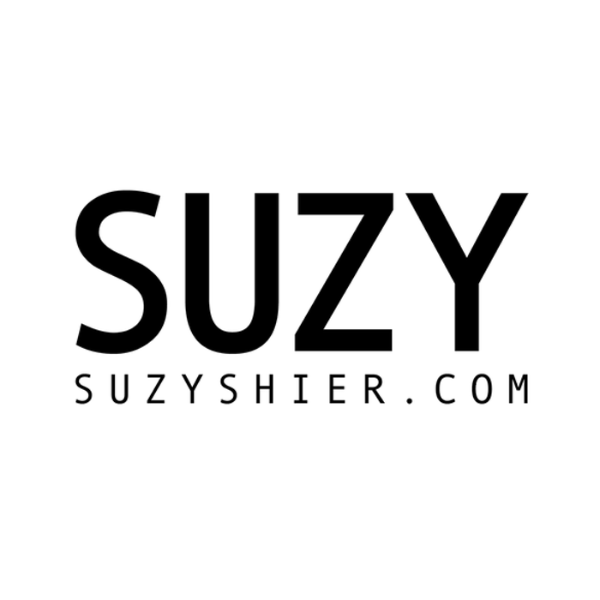 Interested in working at Suzy Shier? Let us know and we will notify you of upcoming, local job opportunities. Showing Suzy Shier Jobs near your default location, Ashburn United States.